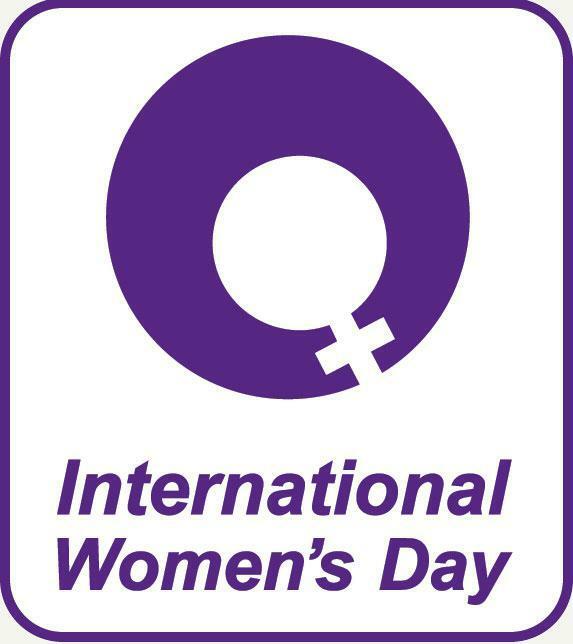 Today is International Woman’s Day and as a company made up of 90% woman it’s fair to say that we have all been influenced by some amazing women in our lives! Looking at those women who have made us all what we are is not only interesting but also really important. We need to look at these women and see why and how they changed us, made our lives better and gave us the ability to be the, quite frankly, pretty awesome women we all are today! To every woman out there no matter what you do, how you live your life and where you’re going we can all support each other. We asked our team who they admire and how they have influenced them in their lives. One of the biggest movie stars of her time, I love how over the top and glamourous she is, whilst also being incredibly resilient and strong. She overcame many obstacles in her life, and was also one of the first celebrities to participate in HIV/AIDS activism. She seemed like a woman who lived her life to the full, from her fabulous jewellery to her eight marriages! She is 94, worked as a nurse from 1960, but during WWII she was placed in Bletchley Park and was one of the team that supported Allen Turing. In a time when women had only just received the vote, Peggy was working with some of the best mathematicians in the UK . She was the one who taught me mental arithmetic, working out percentages in my head and algebra, all of which are surprisingly useful. I have never seen anyone complete a cryptic crossword as quickly as she still does at 94 years old! Although she wasn’t the first female scientist, I think the determination she showed to pursue her career is inspiring. She relocated from Warsaw where she studied secretly, to Paris where she finally able to reach her full potential and realise her dream. Her research into radioactivity is still helping save lives today. Also I think her quote, “Have no fear of perfection, you’ll never reach it. “ is so true especially today! Inocencia Adanero Garcia who I never met but through my father’s eyes, she was a very special woman that stopped at nothing and there was no job she couldn’t do. She brought up my father and his brother and sisters as equals in a country were machismo was (and still is to a lower degree) ingrained in society. A young Victorian woman who broke the mould, had no fear and thought of others before her own safety. I first heard the story in primary school and have never forgotten her. Hardy wrote an amazing female role model; fierce, decisive, independent and validated only by herself. She has adopted 2 girls. Even though she is not married, as an Indian woman in India, she is encouraging women to be single mothers. She won Miss Universe 1994 and has the most beautiful smile. Joanna Lumley for her sense of humour and what she does for charity. I also love Judy Dench for her voice and her Britishness . I remember the first time I watched that film with my mother and sister when I was a very young child. She immediately became my idol. Being surrounded by views of how a “girl” should dress and behave, I was in awe of her strong character. She held her own in a man’s world but was also vulnerable. She taught me it was ok to be different, be natural, have a sense of humour about yourself and not pretend to be like anyone else. I wanted to be a cowgirl after that film. She is without doubt an iconic film Director/Producer. I admire and respect her choice to highlight political and social issues in her movies which are very relevant to our time and work on subjects which are not typically seen as “female” . She is a carer for my nan whose problematic immune system means she struggles through the winter months. She also works on a weekly adhoc basis supporting schools and talent agencies, chaperoning children to and from film sets and stage shows. All her time is taken up looking after and helping other people that she rarely has time for herself – yet she always has a smile on her face and is never unkind to people. Previous article: Can you help us?